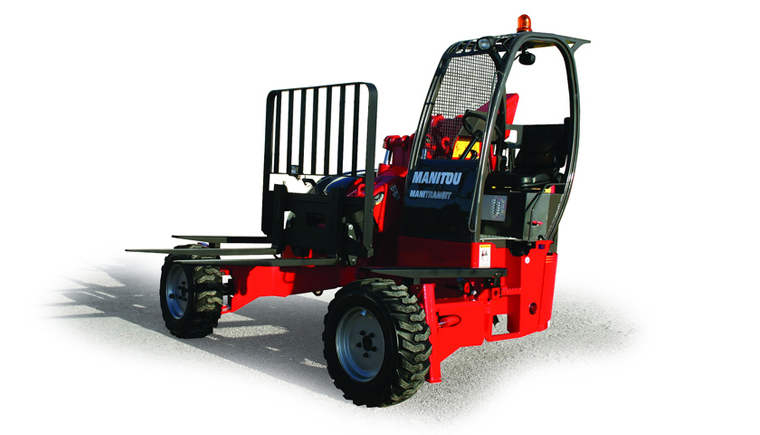 Manitou Rough Terrain Forklifts & Equipment | KMH Systems, Inc. 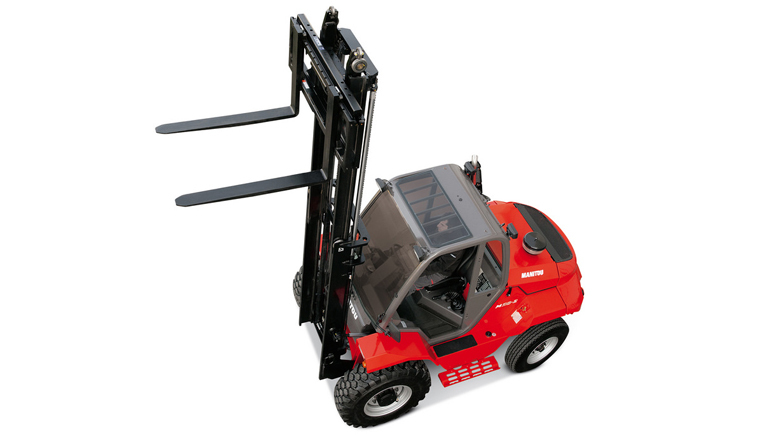 Rough terrain forklifts (RTFLs) are a reliable, versatile and easy-to-use solution. 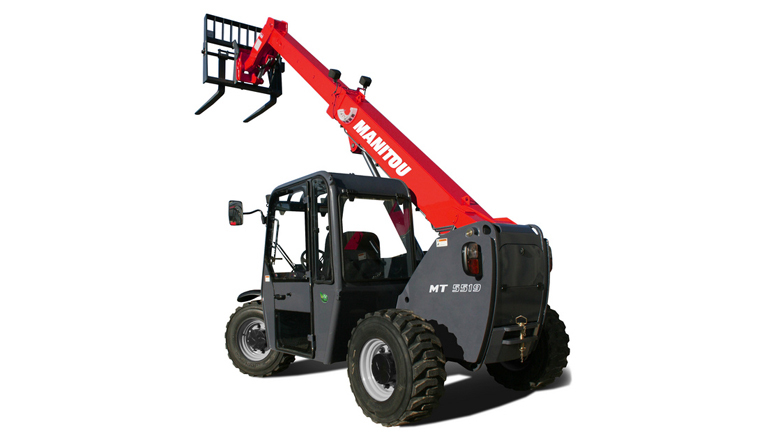 Perfect for virtually any re-handling environment from docks to yards, special events, timber forestry, construction sites and builders’ merchants, our RTFLs are designed for high mobility and superb productivity in rough terrain area.